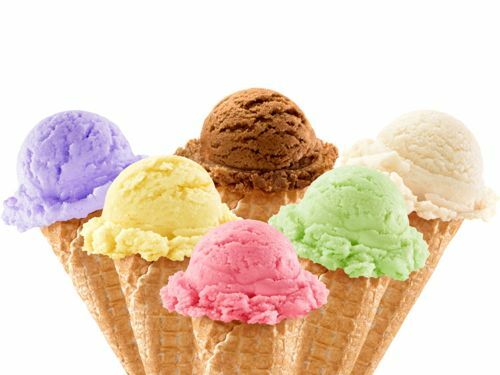 On Sunday, September 21, between 2:00 and 4:00 p.m., Alhambra Preservation Group will host its annual Ice Cream Social in the Commons area of The Alhambra, located at 1000 South Fremont Avenue, Alhambra, CA 91801. On the official last day of summer, Alhambrans are invited to come together in an historically significant location (the former CF Braun campus) to enjoy free Fosselman’s Ice Cream and to kick off the fall election season. The themed event, “Here’s the Scoop,” will provide an opportunity to meet and mingle with Alhambra’s City Council members and candidates in a fun, informal setting. In keeping with the spirit of the day, attendees will be able to sample a selection of Fosselman’s Ice Cream flavors and to vote for their favorites. “Alhambra’s favorite ice cream flavor” will be announced at the end of the day and all of the “voters” will be entered in a special prize drawing. The event is free-of-charge and all are welcome. Alhambra Preservation Group encourages all registered voters – whatever their electoral choices – to make their voices heard by voting on this coming General Election Day, Tuesday, November 4, 2014. Please RSVP by calling (626) 755-3467.